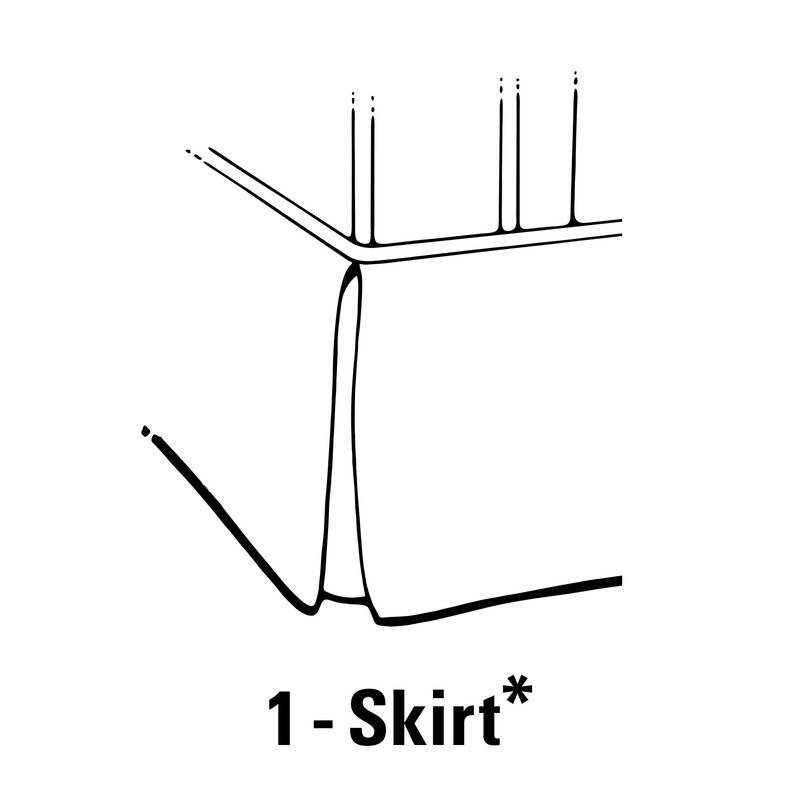 * Skirt option is not available in leather. 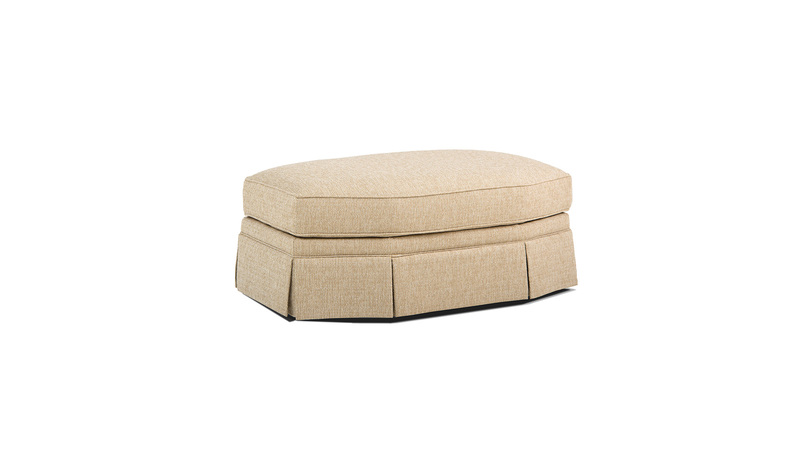 * Ottomans with a skirt are standard with casters. 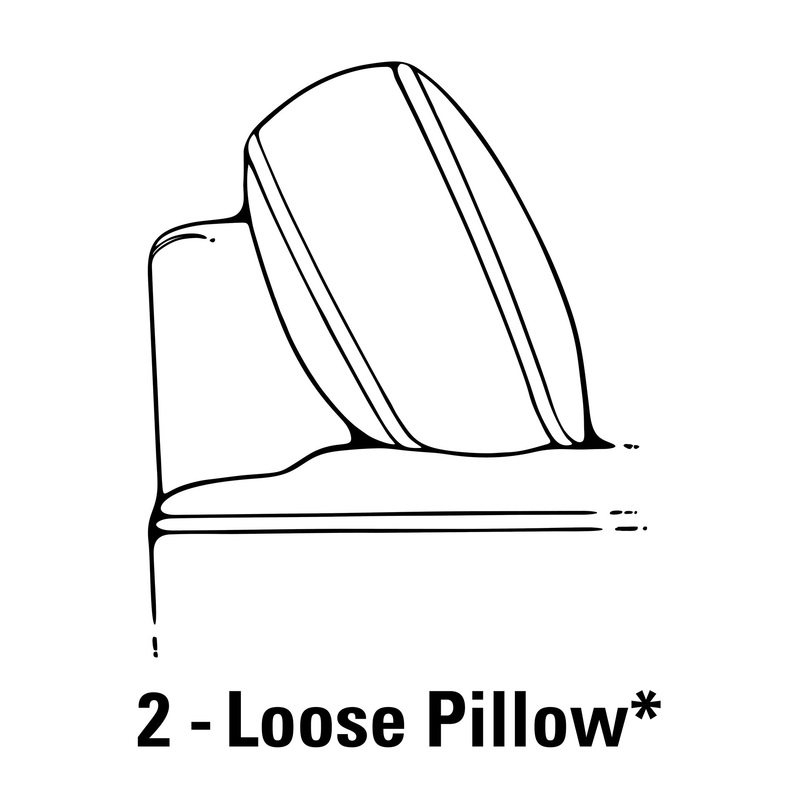 * Loose Pillow Back options incur an additional charge. 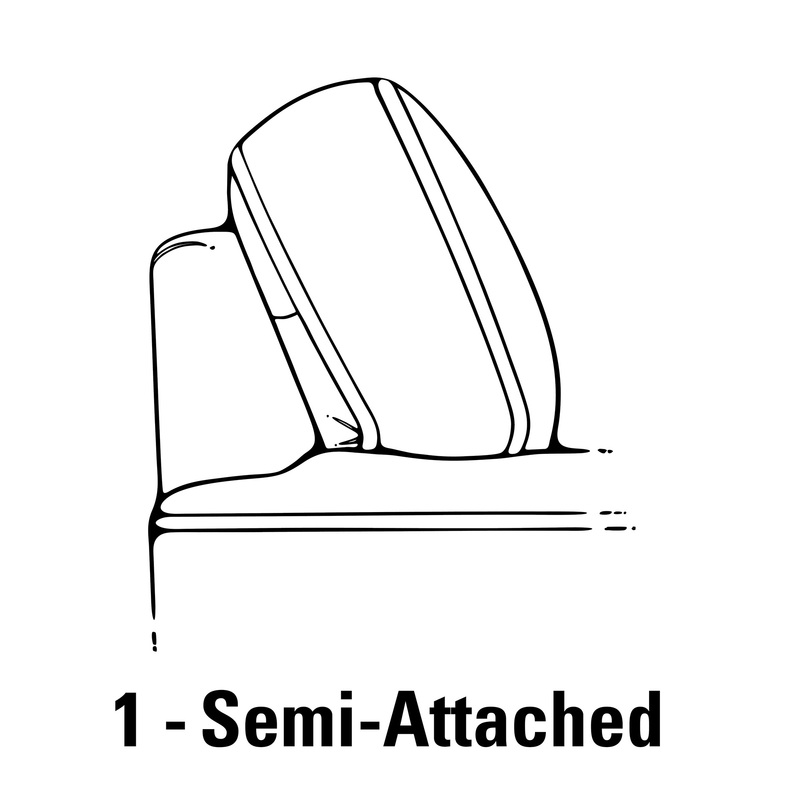 because Arms and Backs do not apply in this case. 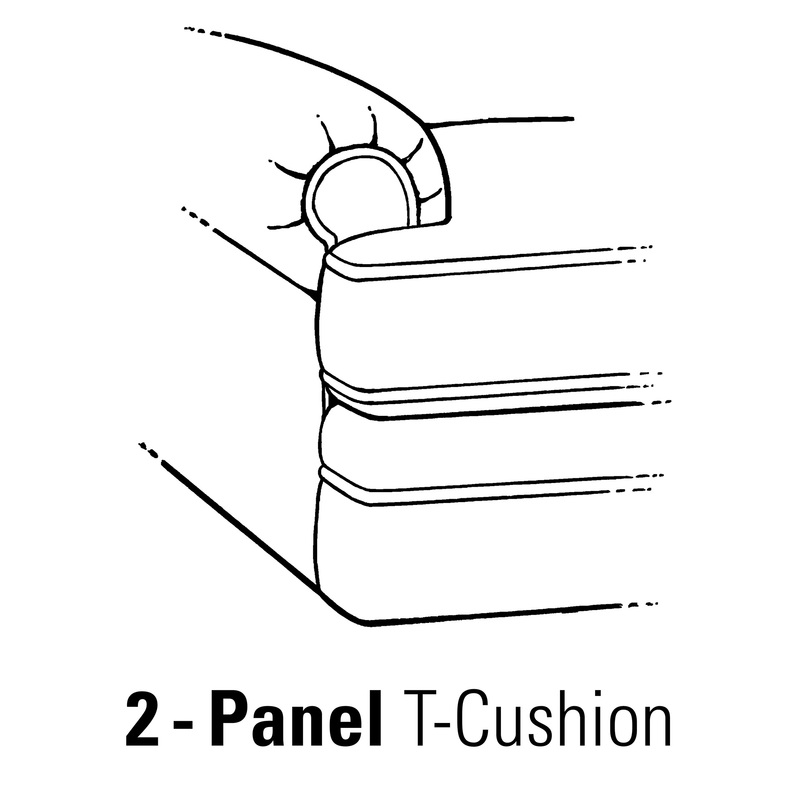 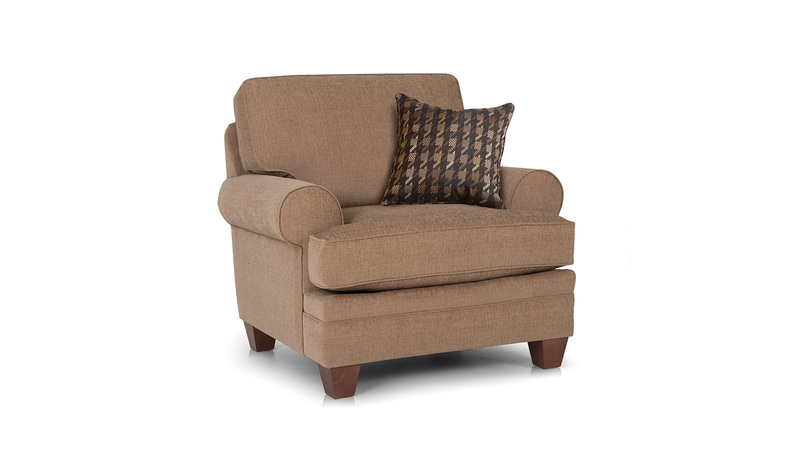 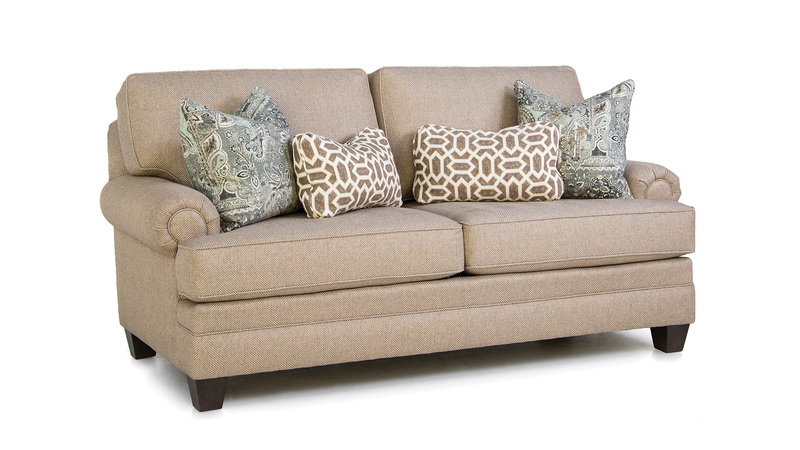 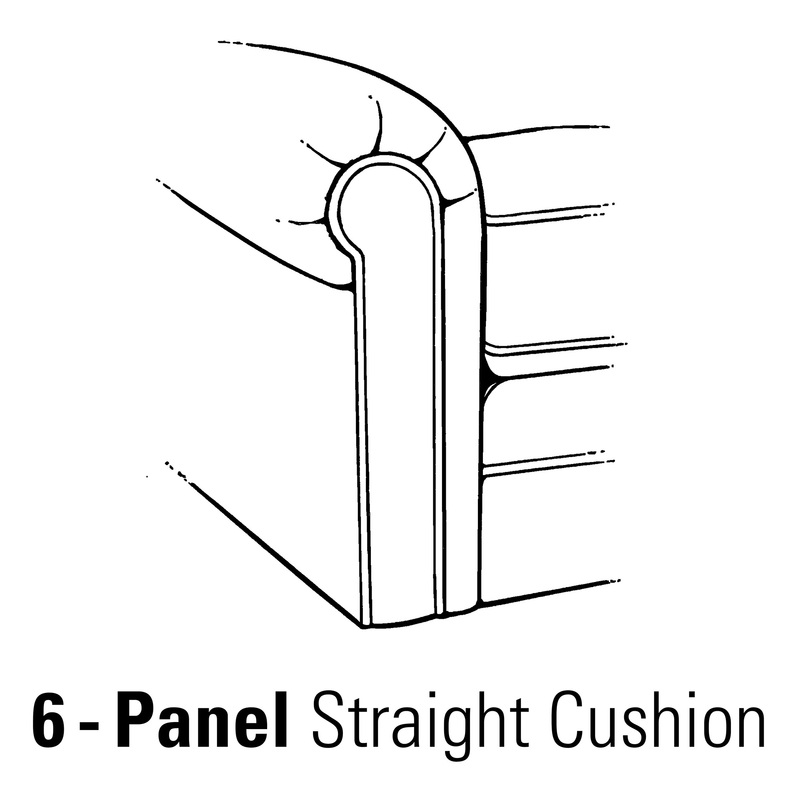 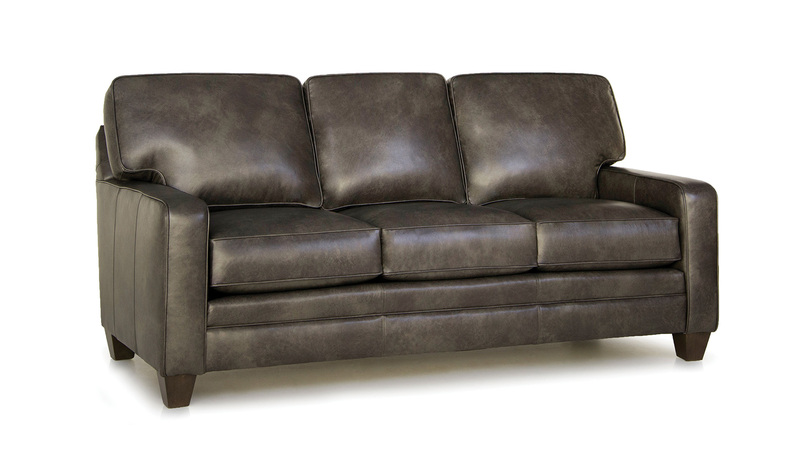 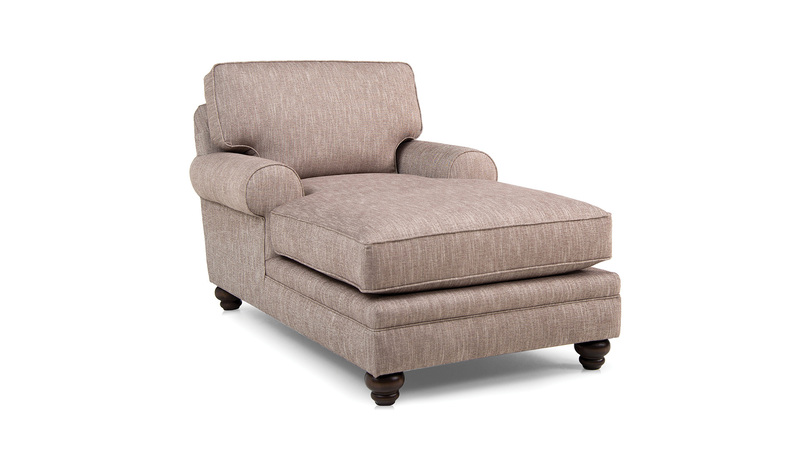 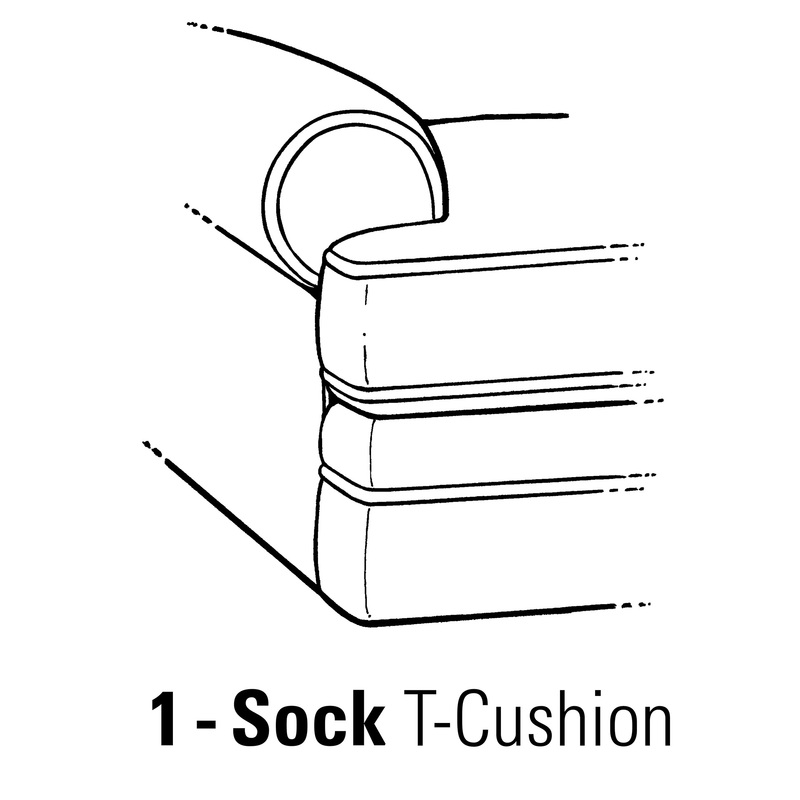 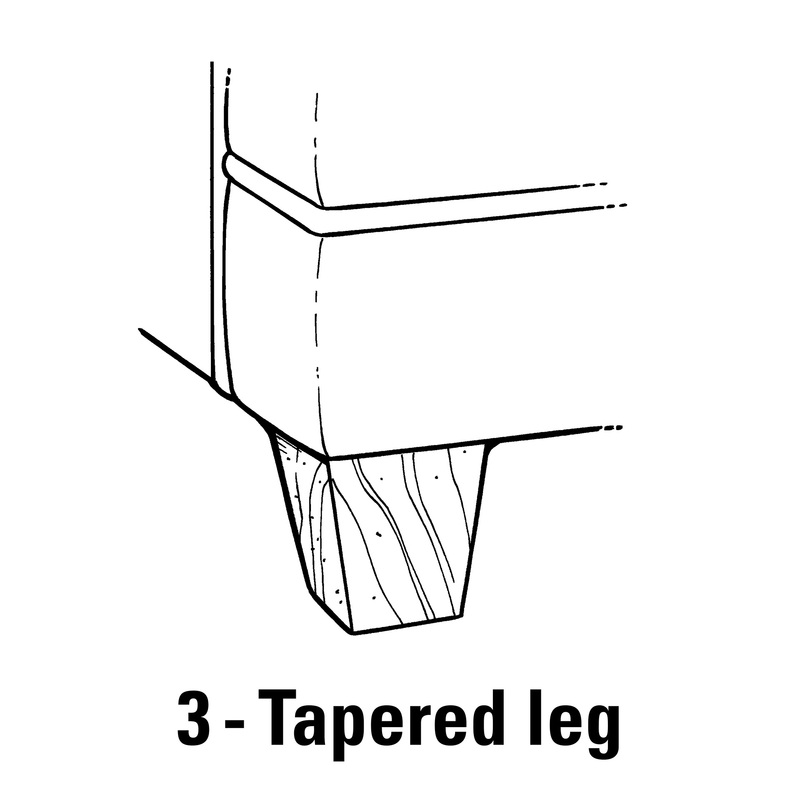 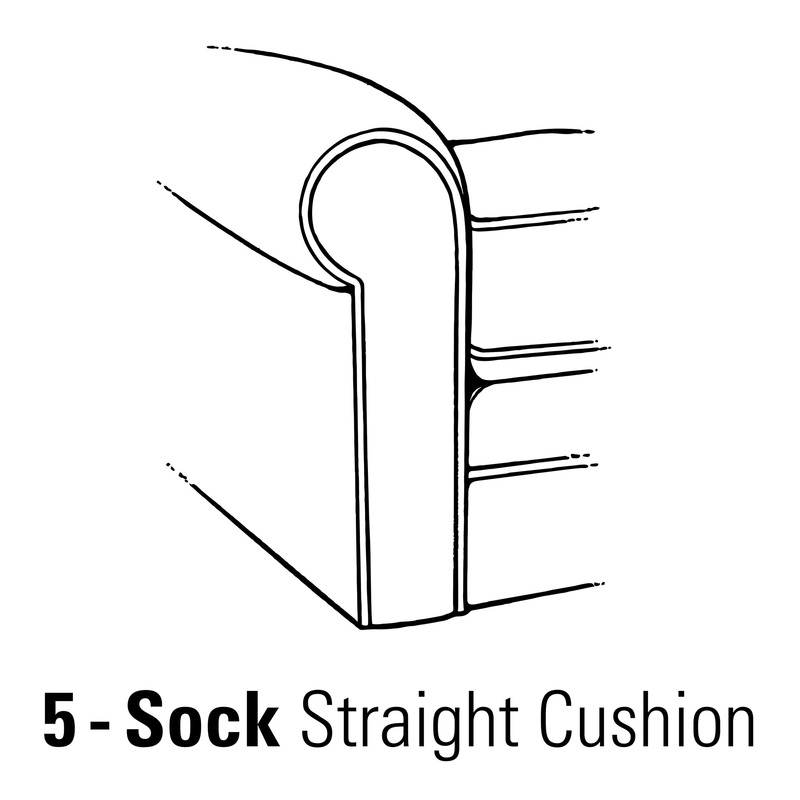 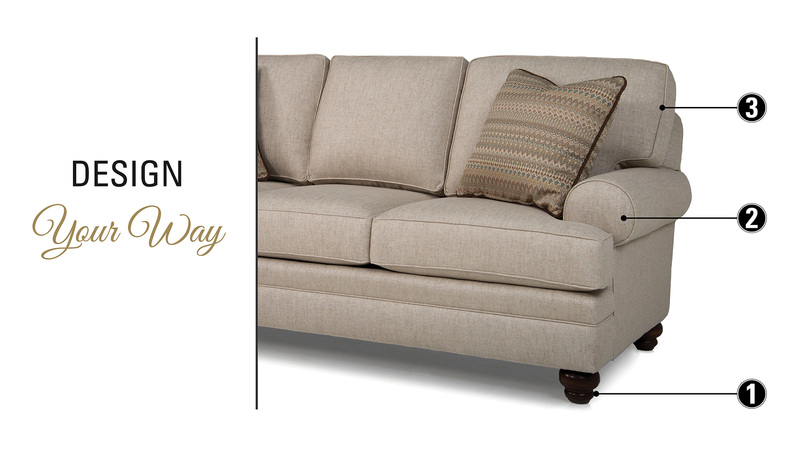 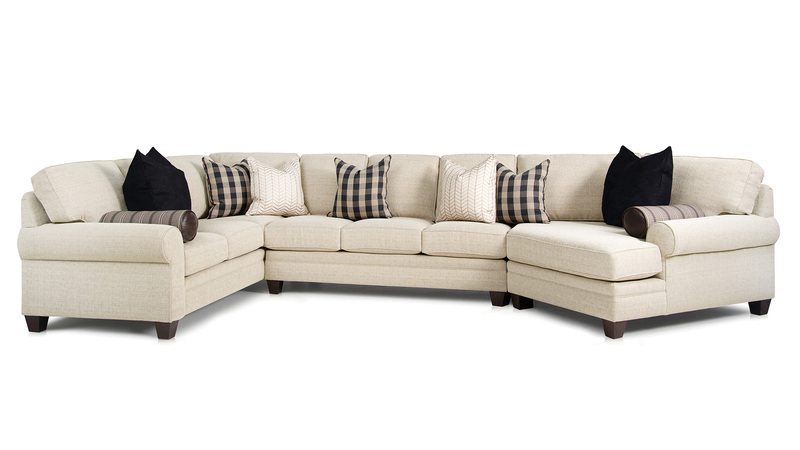 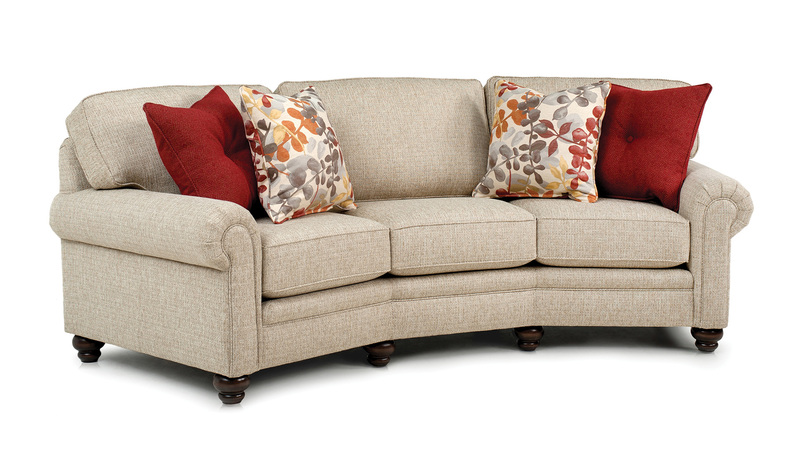 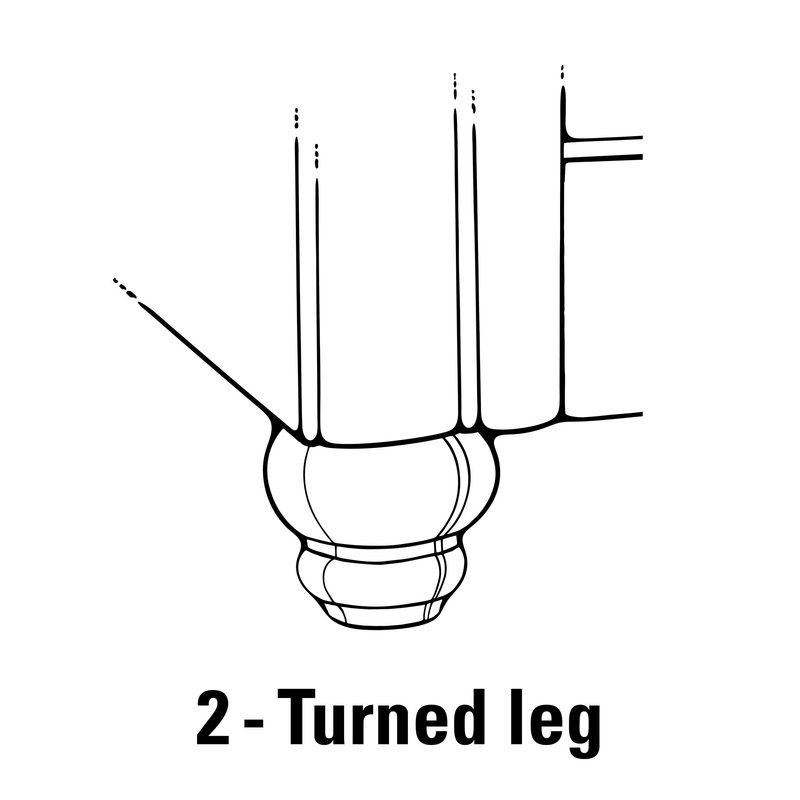 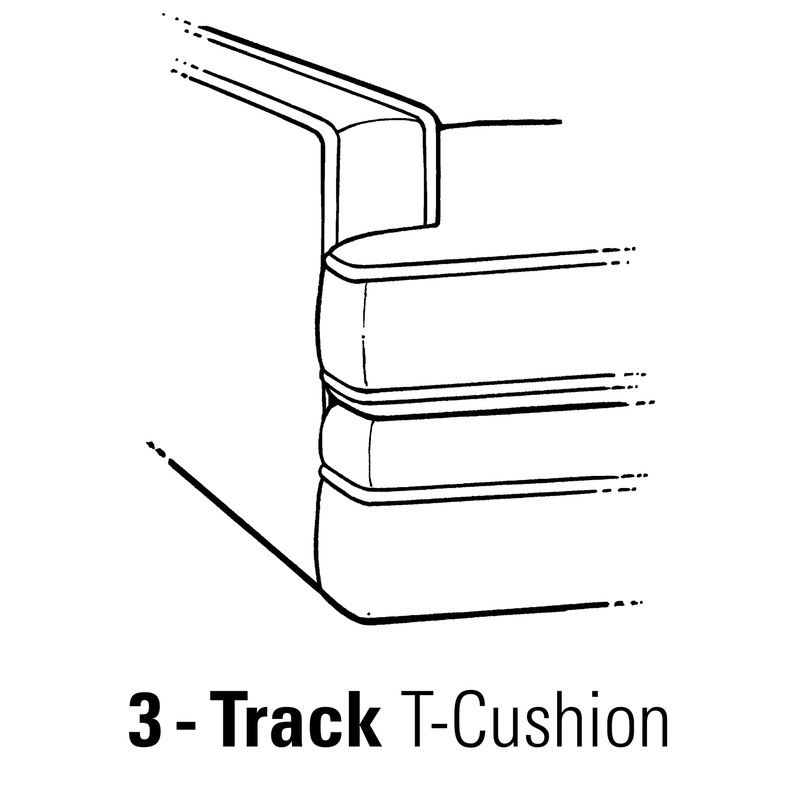 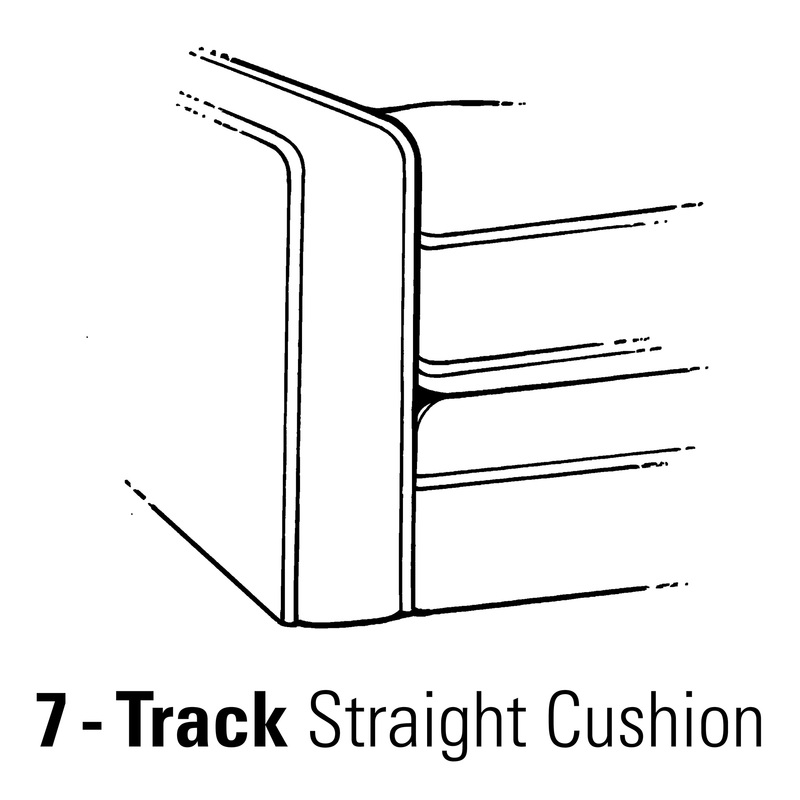 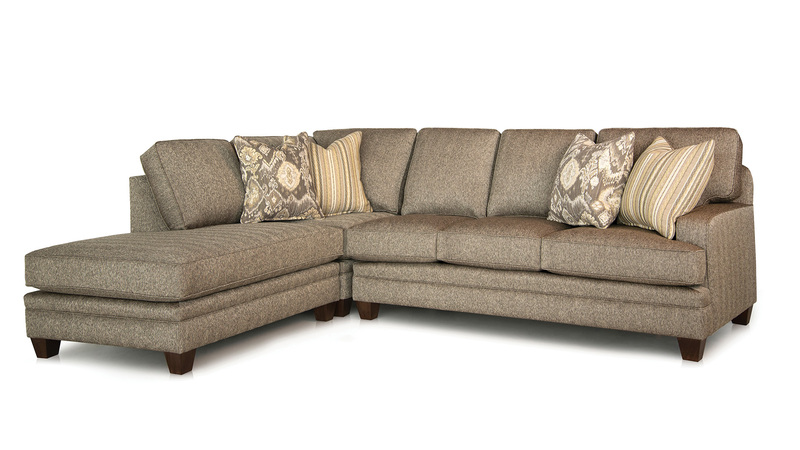 * End Wedges and all Chaises will always feature T-Cushions, even when ordered with Straight Cushion Arms (options 5, 6 and 7).